The 504 loan is a low-interest financing option available from the Small Business Administration (SBA). The 504 SBA loan program aims to help small businesses purchase the assets they need to grow. It is a long-term, fixed-rate finance option for businesses looking to acquire new facilities or purchasing equipment, but it does have some restrictions. Many small businesses struggle with cash flow issues, and without access to the capital they need, growth can feel impossible. Perhaps you need larger working premises or new equipment to deal with an influx of trade. If this sounds familiar, it might be time to apply for an SBA 504 loan. A 504 loan is provided by the SBA in conjunction with CDCs and your bank. This can be confusing, so it helps to break it down: 40% of the loan amount is provided by local nonprofits, also known as Certified Development Companies (or CDCs). This amount is completely guaranteed by the SBA and has a maximum limit of $5 million on the SBA’s portion. To be eligible for this funding option, you will need to finance the first 10% of what you wish to borrow. A private sector lender will need to finance the other 50%, usually your bank. There is also a job creation requirement. This usually amounts to one job per $65,000 of SBA loans funds, or $100,000 for Small Manufacturers with a NAICS code beginning with 31, 32 or 33. What are the upsides of a 504 SBA loan? You’ll need to provide 10% upfront. However, this is much lower than traditional business loans, which usually require a down-payment of 20-30%. You may have to prove that your project meets community development goals, such as helping to revitalize a business district or increase U.S. exports, to get funding. Is your business eligible for a 504 small business loan? Because the eligible uses for an SBA 504 loan are generally limited to real estate, machinery, and equipment, 504 small business loans are not usually available for startups. In order to qualify for the 504 program, you must meet the SBA’s definition of a small business. For purposes of an SBA loan, a business qualifies as “small” if it is “independently owned and operated and does not dominate in its field.” Your business cannot have a tangible net worth of over $15 million. Your net income should also be less than $5 million after tax for the two preceding years. You must also plan to use over half of the property (51%) for its own operations within 12 months of ownership. If your building is to be newly constructed, you must use 60% of the funding upfront for this. The project size must be greater than the personal, non-retirement, unencumbered liquid assets of the guarantors or principals. You must be a for-profit, non-publicly traded company. Ownership must be made up of 51% U.S. citizens or registered aliens with a green card. You must do business in the United States or its possessions. Your business must be a sole proprietorship, partnership, limited liability company, or corporation. Your business’s average net income after Federal income taxes (excluding carry-over losses) for the two full years prior to application cannot exceed $5 million. 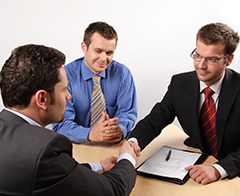 You will also need to show a comprehensive business plan and, in some cases, extensive management experience. You can’t use money from an SBA 504 loan to secure working capital or purchasing inventory. 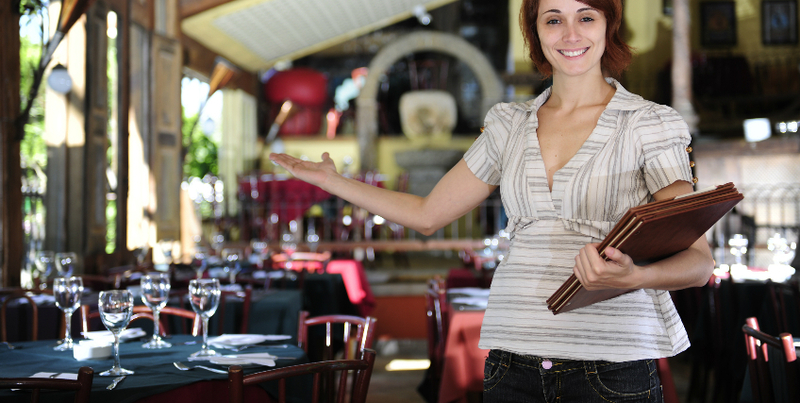 A good example of an eligible project of an SBA 504 loan is restaurant financing. While the building of the site and the equipment and furnishings would be covered, the inventory and staffing costs would not. For a full list of eligible uses, or if you’re not sure if your project qualifies, you can visit the SBA website. Is the SBA 504 loan a good fit for your business? If you’re looking into building or renovating a facility or purchasing equipment needed to expand or improve your operations, an SBA 504 may be a good option for financing. The Small Business Administration (SBA) works in conjunction with your bank and can offer a number of loan options to help you build or grow a business. The SBA 504 program is used to finance fixed assets like commercial real estate and industrial equipment, but it cannot be used for working capital or inventory. If you don’t fit the eligibility criteria, be assured that the SBA offers other loans for small business owners. You can also find helpful information about other funding sources online, such as other SBA loans, business loans for women, industry-specific loans, SBA microloans, small business grants and more. The SBA 504 loan has many benefits, but it is not appropriate for all business owners. An upside that’s most attractive to borrowers is that this particular loan type requires as little as 10% equity down, compared to the 25% or 30% typically required for traditional business financing. This means you can preserve capital for other business needs, which will help your business grow in a shorter space of time. If you fit the above criteria and meet the SBA’s definition of a small business, there’s no reason why an SBA 504 loan couldn’t help finance your business. However, the application process for this funding can be lengthy and complex, so if you’re unsure you’ll qualify, you should contact the Small Business Administration for further advice.